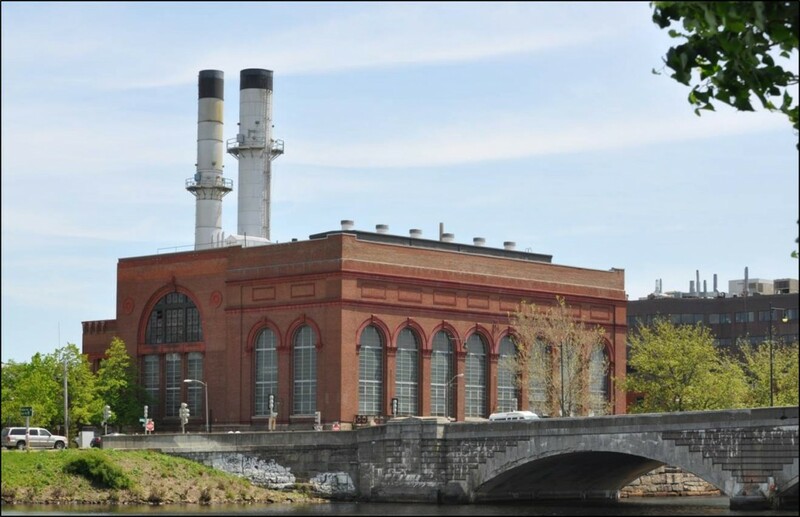 Harvard University purchased the Blackstone Steam Plant from NSTAR in 2003 to ensure the security of the campus’ steam supply. Shortly thereafter, the University initiated a program of plant upgrade work that would further improve steam supply quality and reliability and prepare the campus for projected growth through the year 2020. BOND provided self-performed civil & utility construction services for two efforts at the plant: an upgrade to its boiler foundations and a repair to its utility tunnel. 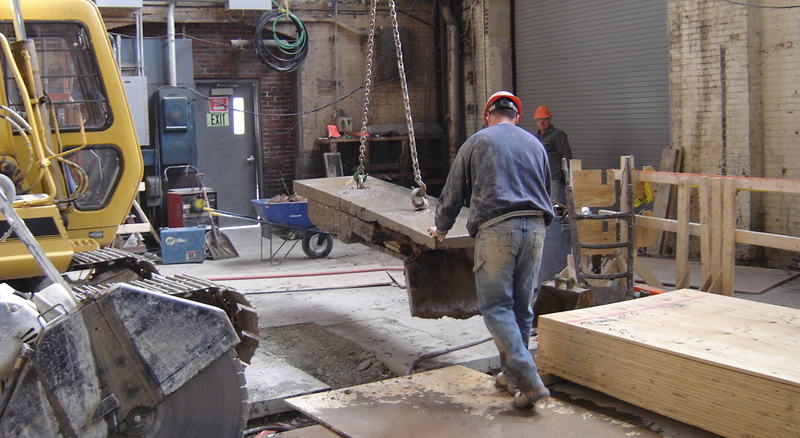 As part of the Boiler Foundations project, BOND constructed concrete foundations to facilitate the installation of new, dual-fuel boiler equipment that would meet the campus’ demand for steam. 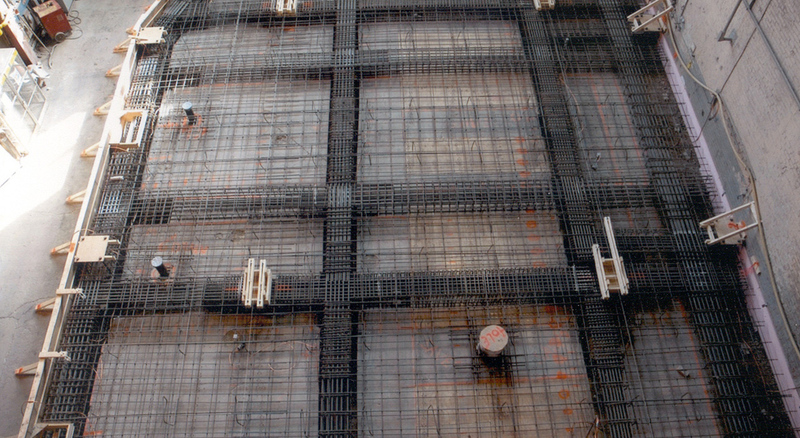 The foundations were partially composed of intricate reinforced steel, requiring close attention to detail during installation. Regarded as “urban surgery,” the Utility Tunnel Repair project involved the demolition and rebuilding of a critical section of the Plant’s deep steam tunnel. Over time, the tunnel had corroded and deteriorated; BOND was employed to restore them to safe working order. All work safely completed on time and within budget.